A Russian billionaire, a Prince Charming, a Football Team; the stage is set, waiting only for the Wife, and the Head Coach, behind the curtain. 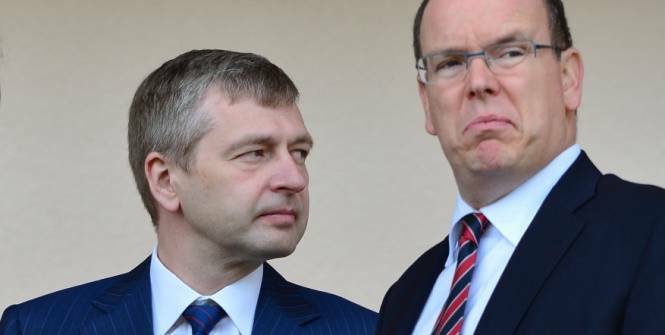 The play begins, when Dmitry Rybolovlev, a Russian billionaire, (119 ranked in the world in the Forbes list, 2012-13) comes to Monaco, jet-set’s and tax-free paradise. His behaviour, is the same as the precedent one when he was living in Cyprus: spend money to catch the governments’ favors and that worked ! After buying 9,7% of the Bank of Cyprus and renovating Limassol’s cathedral (17,5 M euros) he won the right to have a Cypriot passport, thus making him citizen of the European Union. 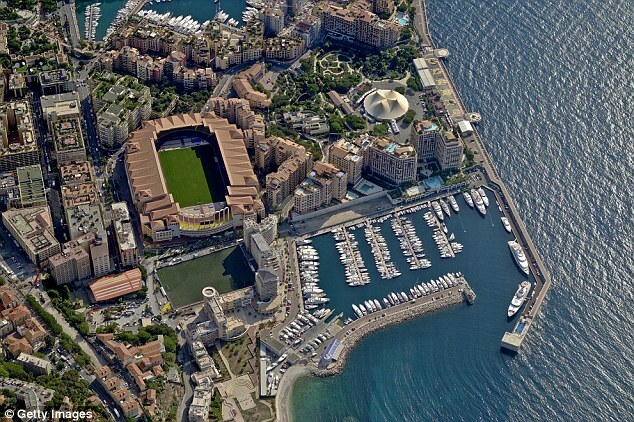 Same behaviour in Monaco; the principality is very rich and don’t need any national’s building renovation, but Prince’s Albert beloved football team have been relegated to the second Division ( Ligue 2) and needed a new owner, willing to pay the price and help find ASM’s real place not only in Ligue 1 but also, in the European Best. Rybolovlev, paid the price and surprised the Medias with expensive signings, as the one of world-wide wanted, Radamel Falcao. The club’s future was on his peak, after securing a place for the much wished Champion’s League ! Nevertheless, this Summer Window’s signings or the lack of them was the first sign that something “was rotten in ASM’s kingdom”. Eric Abidal, Emmanuel Riviére and big stars James Rodriguez and Radamel Falcao, were sold, without buying any worthy replacement. Newcomers as Bakayoko and Bernard Silva, aren’t good enough to help the team to win Ligue 1 and impose the club’s game in their future fight, in the Champions League contest. Of course, rumors and half-truths were in every french and international media; was it UEFA’s financial fair play rules, or something else related to the Russian owner ? Entrance of Elena Rybolovleva, former spouse and owner of 3,3 billions euros divorce’s settlement, half of her husband’s fortune still waiting to receive her part, for the money is always blocked in Cyprus and only the billionaire’s daughter Ekaterina, have access to her father’s account. Lack of cash? Rybolovlev had started to build a villa, but now everything is stopped, leaving on the ground a big disgraceful hole. Would that be because he still doesn’t own a Monaco’s passport? It could be handy, if his former wife’s lawyers succeed to unlock Cyprus’ banque vaults. Prince Albert, is the only one authorized to name the new Monegasques but he decided to change the principality’s bad reputation, as a shady characters refuge. Would that be some kind of vengeance, from the Russian? ASM supporters are living this situation very badly, indeed; already 15th on the Ligue 1 Table, they want a refound of their season’s tickets ! Which one will win this trilogy? Money, Royalty or Football ? 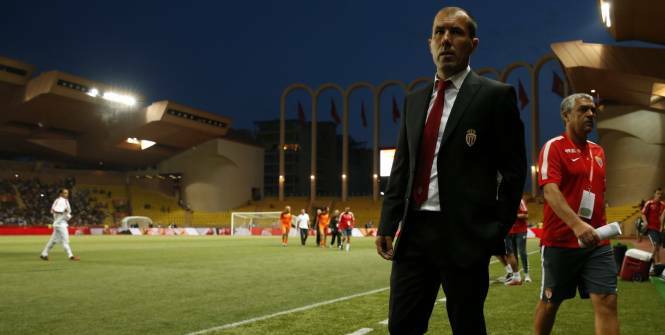 ‹ Qui sera le futur Capitaine de Tottenham?